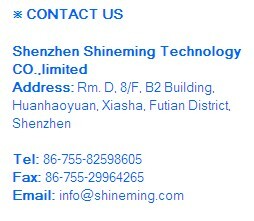 Shenzhen Shineming Technology Co., Ltd.
Shenzhen Shineming Technology Co., Ltd. is a professional manufacturer of micro DC motors and distributor of other motors. 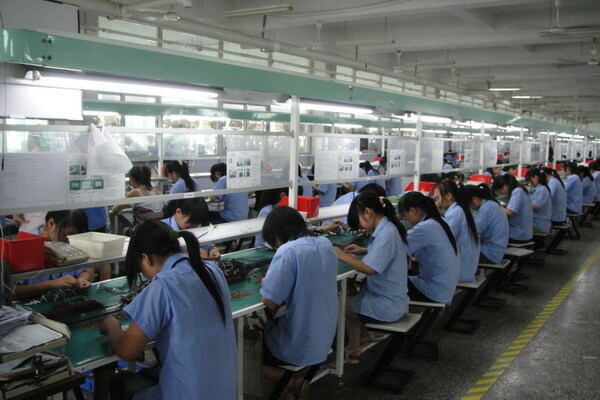 Our motors feature good quality and competitive price and have gained many certificates. These products includes micro DC motor, AC motor, Big DC motor, automotive motor, brushless motor and so on. We take " customer first, quality based, and service ensured " as our principles. Shineming is positive in communication, close in research & design, fast in delivery and responsible in guarantee after service. We always focus on getting rid of the stale and bring forth the fresh. With the reliable quality and good service after sale, we have been successful in supplying many kinds of reliable and qualified motor to more than 40 countries which are located in Middle East, Southeast asia,etc. With quality guarantee,on-time delivery,cost-effective price and customer-made service, we can meet various of customer's needs.We do well in researching and developing new products accorcding to customer's special requirements. 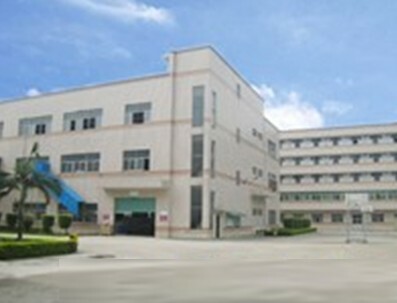 In the new century, facing the fierce competition, Shineming will continuously endeavor itself to perfect our products. We introduce advanced management and try our best to enlarge international markets and domestic market. In the mean time, we'll build our brand to further enhance the market competition ability. Shineming welcomes 'OEM' & 'ODM' corporations. We sincerely hope that we could able to establish long-term cooperation on mutual benefits.